Pier 33 Marina of St. Joseph, Michigan will feature a large display at the 2011 Michigan City In-Water Boat Show, August 25 thru 28 at Washington Park in Michigan City, Indiana, including new boats and model debuts from Chaparral, Pursuit and Scout Boats. We're as excited as ever for the opening of the boat show. It's been a great summer for boating and the boat show is always a great time to plan for seasons to come. Visitors will find an outstanding selection and great values. Pier 33 Marina of St. Joseph, Michigan is gearing up for a big splash at the Michigan City In-Water Boat Show, August 25 through 28. Pier 33 is a dealer for new boats from Pursuit, Scout and Chaparral. This year’s boat show display will include Michigan City debuts on models from each builder. 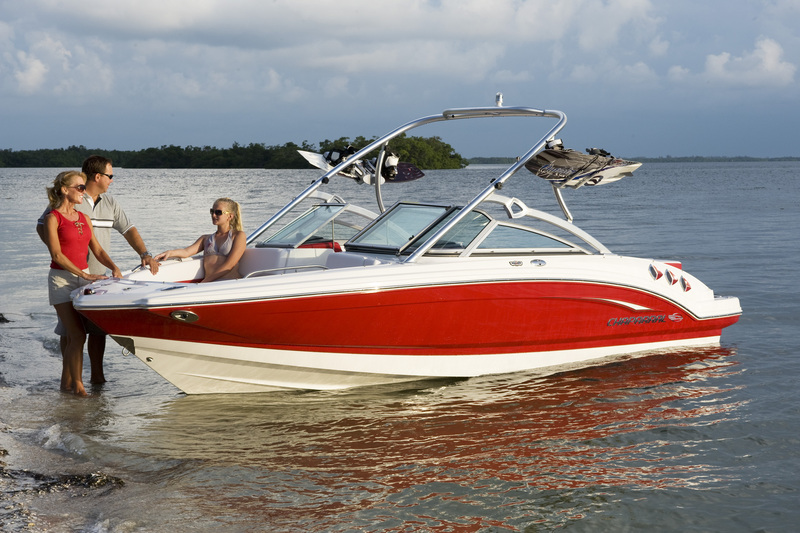 As Michigan’s largest dealer for Chaparral, Pier 33 boasts an outstanding selection of family-friendly runabouts, ideally designed for beachfront fun, watersports and entertaining. The boat show line-up will include the exciting Chaparral 216 SSi, complete with wakeboarding package and powerful Mercruiser 350 Mag for thrilling performance. Show-goers will also have a chance to see the 244 Sunesta, 224 Sunesta and a special 2011 close-out on a dealer demo, the 196 SSi. Featuring a Michigan heritage and the premium quality made famous by the Slikkers family, Pursuit Boats will be a big part of Pier 33’s showcase, including the local unveiling of the Pursuit 315 Offshore. The 315 Offshore is a powerful twin engine cruiser, with appealing luxury, yacht-caliber comfort in all directions and the unmistakable attention to detail found in every Pursuit. Boat show visitors will also get a look at the Pursuit 265 Dual Console, appearing at Michigan City for the very first time, as well as the 280 Sport and 230 Center Console. Pier 33 has also been recognized as Scout’s largest Lake Michigan dealer and Pier 33 is excited to present the styling innovations that have made Scout a head-turner at every event. 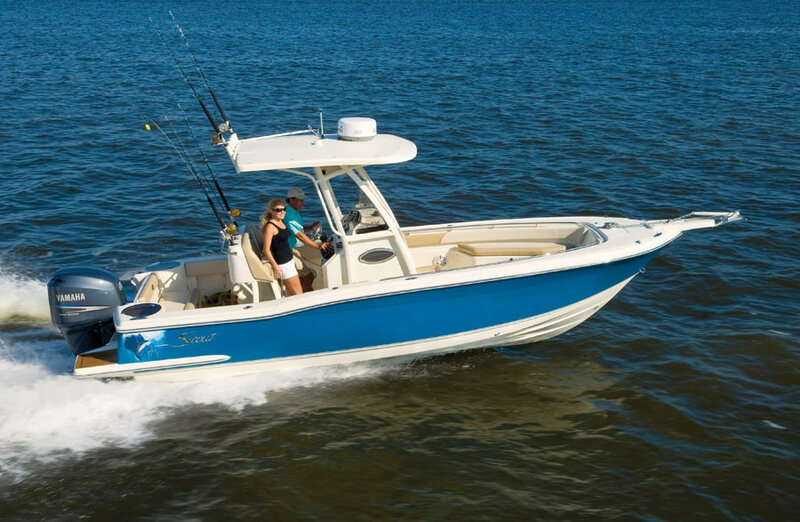 The boat show line-up includes the 245 XSF, a hearty center console with striking lines and loads of fishing features. The 245 XSF is complemented by a pair of 18-footers, the 187 SF Center Console and 187 Dorado Dual Console. The Michigan City In-Water Boat Show will be held for 32nd consecutive year and always presents the regions very best selection of new power and sail boats. Michigan City is just about an hour from Chicago, IL and two hours from Grand Rapids, MI, so boaters from a wide region can attend. The Boat Show is also an ideal opportunity for someday-boaters-to-be to learn about a variety of boat sizes, styles and models. The Boat Show opens Thursday August 25 at Noon and continues through Sunday August 28. For more information, visit http://www.pier33.com or contact Pier 33 General Manager Tighe Curran at (800) 886-0493. Chaparral 216 SSIPier 33 presents the Chaparral; 216 SSi at the 2011 Michigan City In-Water Boat Show, August 25 thru 28. Scout 245 XSFThe Scout 245 XSF will be shown at the Michigan City In-Water Boat Show for the very first time by Pier 33. 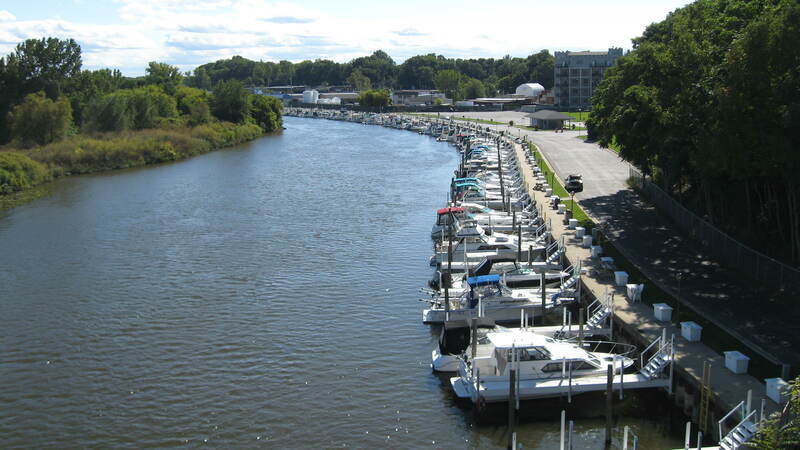 Pier 33 MarinaPier 33 is a full-service marina with over 200 deep-water docks located just minutes from Lake Michigan in St. Joseph, MI.